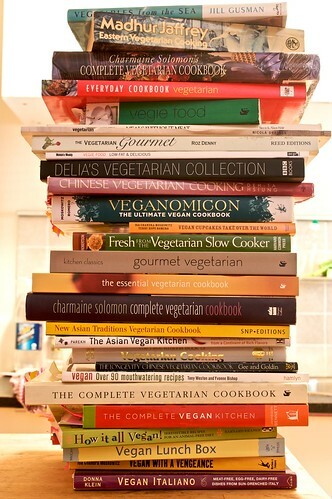 I am gonna share my thoughts on the books I am planning to read and if possible post a recipe from the book. Tell you about any alterations I made or observations I have about it. I am not a professional critic, nor do I pretend to be one, but what will be included is my honest and unbiased opinion. I hope you enjoy this new section of the blog or at least find it useful in your quest to buy new cookbooks.